Description: Fight against the AI characters as you knock them out of the park. 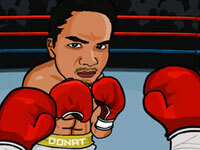 Earn enough knockouts to win.. Ultimate Arena Extreme is a Fighting Games. A to attack and S to guard..